In the last article I wrote about the difference in OS Android and Windows Phone 8. Of course for those of you who have a windows phone 8 based smartphones can enjoy the OS, but what if you already have Android Smartphones and want to enjoy the look of Windows 8 phone in your gadget. 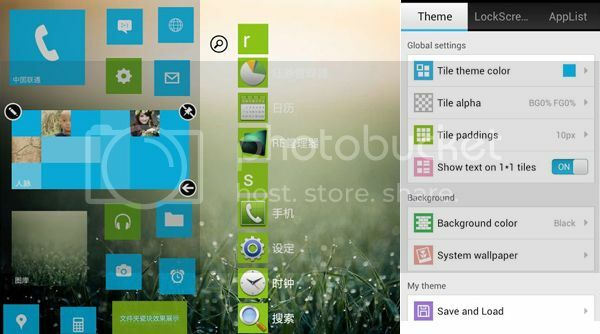 You do not need to worry because you can also change your Android Phone to Windows 8 with the Application Launcher 8. 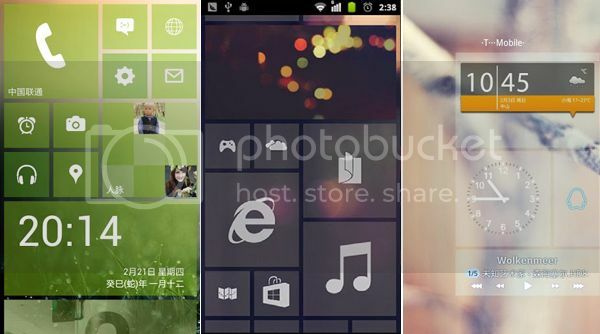 Launcher 8 is a free application that you can download on Google Play Store, Launcher 8 application can change the look of your Android into the look of Windows Phone 8 that elegant and having characteristic colorful box icon. Not only changed the appearance but this app also works as the real Windows Phone 8 by calling applications on your android device via the icon display. Cool is not it …! You can download this application directly from your Android Smartphone on Play Store with keywords Launcher 8. After downloading and installation process you can immediately enjoy the Windows Phone 8 in your Android Gadget. The latest update of Google play store has a more clean and fresh display. Also the view of application icon and also the detail of application is more big so that users are more comfortable for browsing. In each application bar there is a shortcut for easy download that are the shortcut for “Add To Whist list” if you want to download it at a later time, and shortcut for “Buy” for paid apps, as well as shortcut “install” for applications that can be downloaded for free. Other changes can be seen in the setting of “auto-update apps” there is options like “do not auto-update apps,” Auto-update apps at any time “and” Auto update apps over Wi-Fi only “. You can also add a password account to download paid applications and games, it is important to limit the download paid applications made ​​by other users, such as children or friends and relatives who happen to use our android gadget. Smartphones today have become popular among gadget users, it is almost certain that the Smartphone has been owned by the whole society. Along with the development of smartphones following by the developments of Operating System (OS) that supports the performance of smartphones. There are various kinds of Operating System that support the performance of Smartphone, include: Android OS, iOS, and Windows Phone. 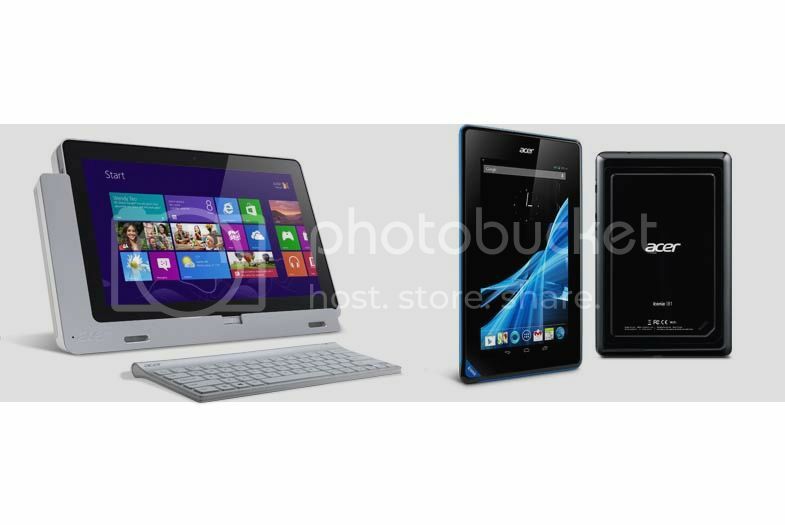 These three OS is the most popular OS and continuously developed currently. 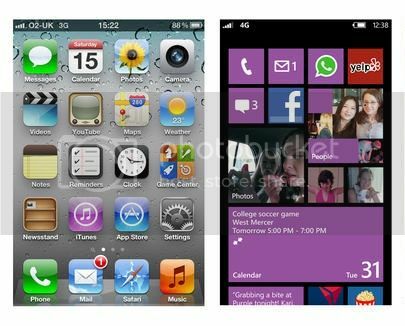 Windows Phone: Windows Phone developed by the giant Microsoft, Windows Phone currently been developed become Windows Phone 8. 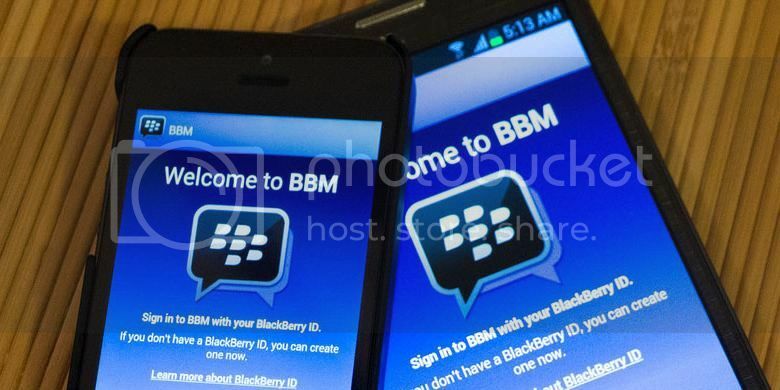 Although the popularity of Windows Phone is still under Android but under the management of Microsoft, this operating system could be a tight competitor for Android. Android OS: Android is an OS developed by Google. Android based on Linux system so making any programer easier to develop various applications. Windows Phone: Windows Phone is made with System Tile Lives. This Tile System shaped interactive beams display. Each bar represents a different application like music player, messaging, and so forth. Android OS: Android created with Interface Home Screen which has a wide variety of widgets. Home Screen on Android can vary according to the theme, as well as the layout of the widget can be changed according to the user’s will. Windows Phone: Windows Phone has the Market Place for a place to download a variety of applications. Compared to Android and iOS, Windows Phone ranks third in the number of applications. Although not as much applications owned by Android, Windows Phone users can play exclusive games that can only be played by Windows Phone users. Android OS: Android is based on Linux indeed easier for programmers to develop applications. 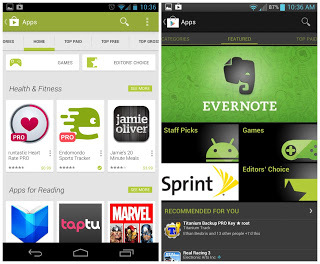 Not surprisingly, there are thousands of applications available and can be downloaded for free in the Google Store. Windows Phone: In terms of security until now Windows Phone is the safest OS. Up now there has been no single malware that can penetrate the security of the Windows Phone system. Android OS: With the open source linux base, Android is very risky in its security system. There are so many nosy programmers who create malware that threaten the security of the Android OS. But this can be prevented by careful in installing applications. In terms of the popularity of Windows Phone is not yet as popular as Android. Market share for Windows Phone is only about 3%, this is because the Windows Phone operating system is still relatively new in the smartphone world, but for PC Desktop or Laptop, Windows came out on top. For now the Windows Phone operating system used by Nokia Lumia series smartphone manufacturer, HTC, and Samsung have also started using the Windows Phone OS on Samsung Ativ S Neo series.